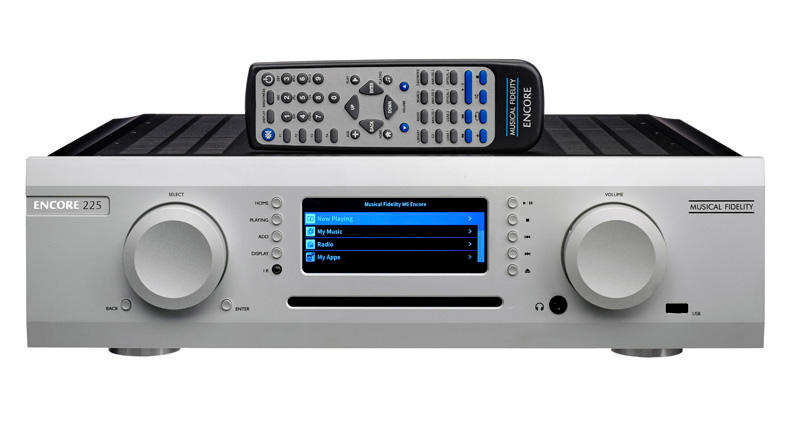 What Hi-Fi, the leading independent buyer's guide, has just published its review of the new M6 Encore 225. You can read the full What HiFi? review on their website.